There have been several studies that have assessed retention rates for learning. However, many of those studies into learning retention are directly connected to methods of teaching or ways to present information. 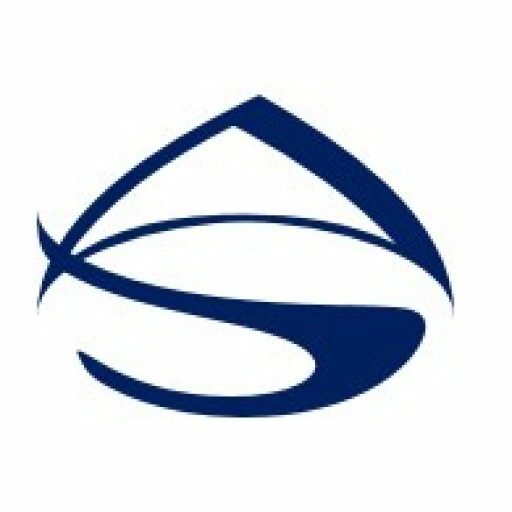 These studies can be a good guide for teachers and instructional designers when they are considering a teaching or delivery method, but they should be just a guide. Learning retention is not singularly achieved by the teaching or learning activity. It is an indirect function of learning retention. However, there are too many variables to accurately determine what affect a particular teaching or learning method has on a person or group of people. It is extremely difficult to gauge actual retention of a learner from a single variable. 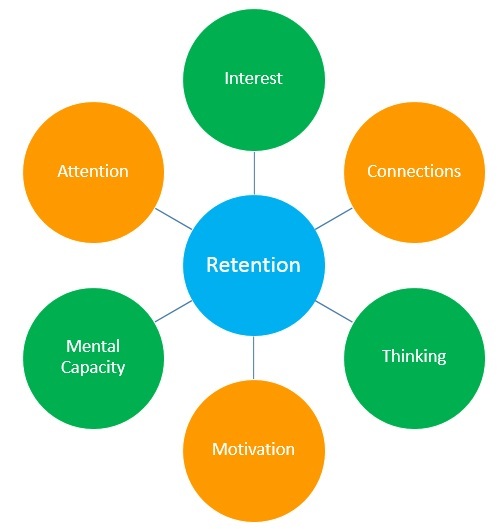 Learning retention depends on several variables. Retention rates are not only tied into how we learn or how we are taught, but also other factors including our interest, experience, and motivation. There is also physical and physiological factors that affect learning. We recommend when reviewing retention rates studies, graphs, and/or charts, that you apply the general concepts, not the actual numbers. There are just too many variable to accurately calculate learning and retention. 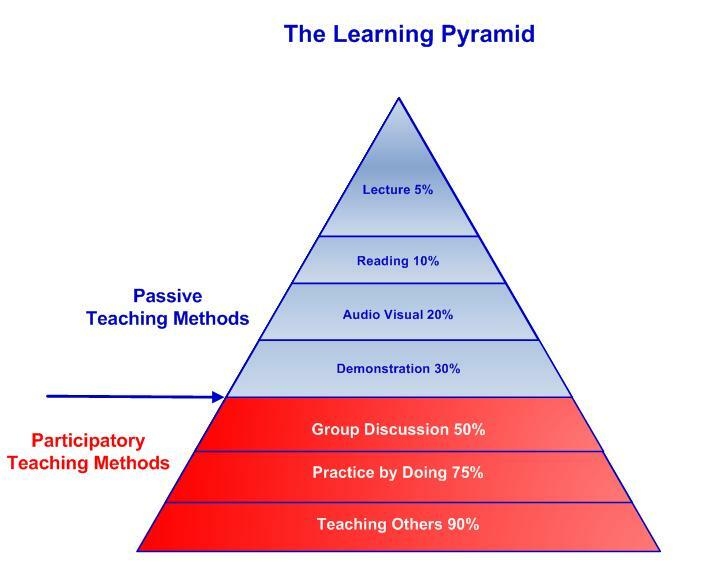 The Learning Pyramid does illustrate that the best methods for learning retention involve learner engagement. Therefore, it is best to design lessons and activities with this information in mind to ensure the learners are actively engaged in the learning process. People remember what they have learned not based on what happens to them, but rather based on what happens inside their mind. Recall is based on attention, thinking, and making connections. That is, people will remember information they pay attention to and that causes them to think and mentally process. That is why the base of the Learning Pyramid is more effective than the top – the lower sections make the learner think about the information. If you are attempting to increase learning retention, don’t just think about how to deliver the information. You should focus on generating interest in the topic, gaining the learner’s attention, and creating motivation. Create ways to get the learner to think about the information; how to apply it, when to apply it, and why to apply it. If you do those things retention will improve.